While your gutters collect water and debris from your roof, it’s your downspout’s job to move it to the ground. Clogged downspouts can cause water to back-up your gutters and leak into your home or business. If your downspouts are rusty, cracked, or leaking, it’s time to contact us for a check-up. 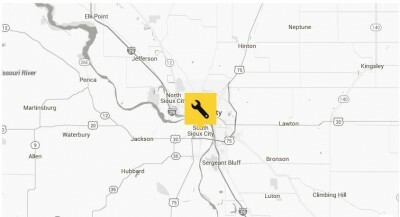 Our team at Siouxland Gutter Guys has 30 years of experience in installing and maintaining downspouts. 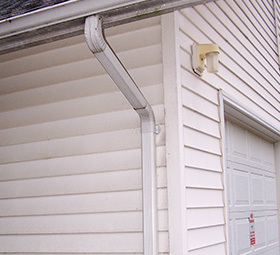 Get water to flow away from your roof with a new downspout. Call us for an estimate on your downspout installation.